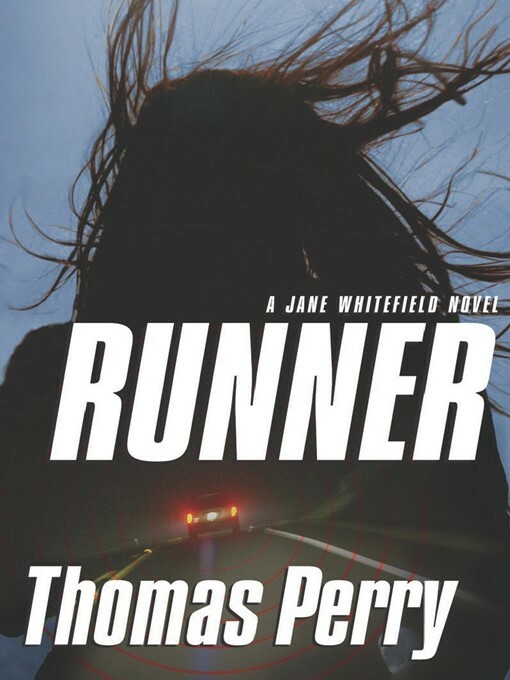 Jane Whitefield—the fierce and resourceful heroine of Thomas Perry's most popular thrillers—returns from retirement to guide a fugitive out of danger. For more than a decade, Jane Whitefield pursued her unusual profession: "I'm a guide . . . I show people how to go from places where somebody is trying to kill them to other places where nobody is." Then she promised her husband she would never work again, and settled in to live a happy, quiet life as Jane McKinnon, the wife of a surgeon in Amherst, New York. But when a bomb goes off in the middle of a hospital fundraiser, Jane finds herself face to face with the cause of the explosion: a young pregnant girl who has been tracked across the country by a team of guns-for-hire. That night, regardless of what she wants or the vow she's made to her husband, Jane must come back to transform one more victim into a runner. Her quest for safety sets in motion a mission that may be as much of a rescue operation as it is a chance for revenge.